Wattio Smart Home Energy Pack: helps you save electricity in the long run. You get saving tips based on your data. It is Ethernet, WiFi, and Zigbee ready. WiTenergy Bluetooth Energy Meter: this smart device lets you measure energy usage of your appliances and control them. You can put your devices on a timer using your iOS or Android device. Eyedro Home Electricity Monitor: lets you see your energy usage in real-time. It lets you compare the cost of running appliances during peak and off-peak hours. 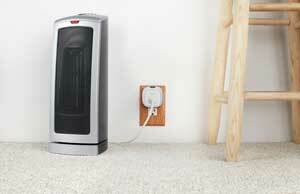 Belkin WeMo Insight Switch: not only lets you control your gadgets from anywhere, it also monitors your energy usage. It is compatible with Amazon Echo as well. 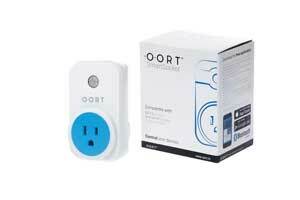 OORT SmartSocket: a smart plug that lets you control your appliances from a distance of up to 30 meters. You also get to monitor the consumption of your devices. 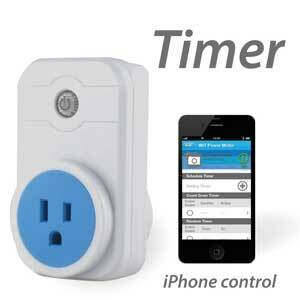 Smart-me Plug: an energy and power meter, remote switch, and temperature meter all in one device. It connects to your WiFi network and lets you monitor your home from anywhere on your smartphone. Intellisocket: a smart power outlet that lets you monitor your energy usage from your phone. It provides you with reports on your electricity usage and lets you automate your home. Have you found better, smarter energy monitoring devices? Please share them here.